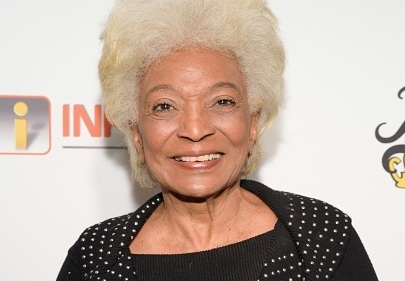 Nichelle Nichols, who played Lieutenant Uhura on Star Trek from 1966 to 1969, will appear on two upcoming episodes of CBS soap opera The Young and The Restless, Mashable reports. Her character, Lucinda, will share an “emotional connection” with a resident of Genoa City. Nichols is scheduled to make her first Y&R appearance on September 1.